Hawaii is slated to become the first U.S. state to ban plastic bags at checkouts in every county. 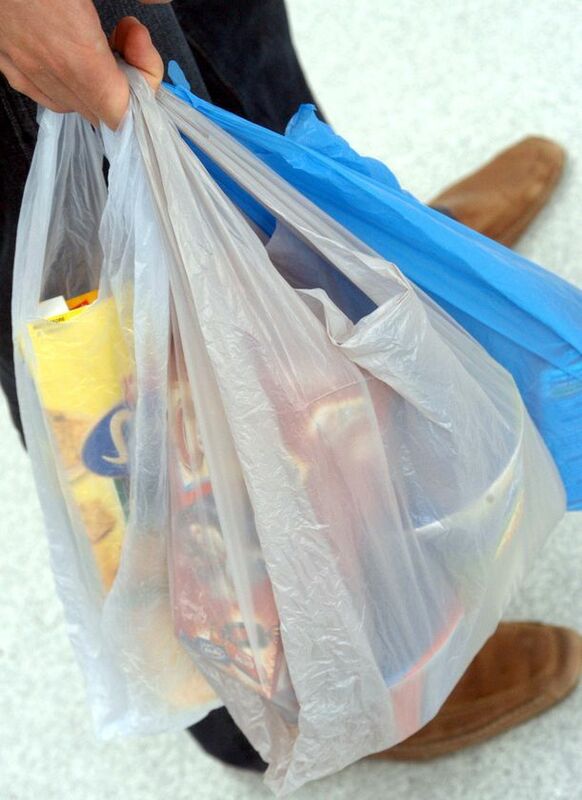 While no law has yet been passed on the state level, each of the counties in the state has now enacted its own plastic bag ban, making the ban statewide in practice without a state law. Honolulu Mayor Peter Carlisle approved the ban in mid-May, joining Honolulu County with the state’s three other counties, which had already passed the ban. A business caught violating the measure would be fined between US$100 and US$1,000 for each day of violation. “By signing this environmentally friendly bill, Honolulu joined our neighbor island countries. Hawaii has become the only state in the United States where every county has plastic bag legislation,” Carlisle told MSNBC News. Bans are already enforced in Kauai and Maui counties, and Hawaii County’s takes effect on Jan. 16, 2013. The bans passed after a two-year campaign directed by the Sierra Club, an environmental group.